Sensei Ruth has been at it again. 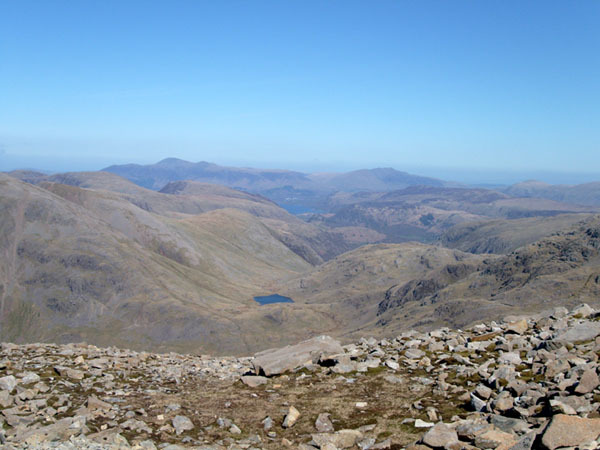 This time it was Scafell Pike, the highest in England at 978 metres. This was a warm up trek for the trip in August this year when she travels to Morocco to summit Mount Toubkal, 4162 metres, in the Atlas Mountains. 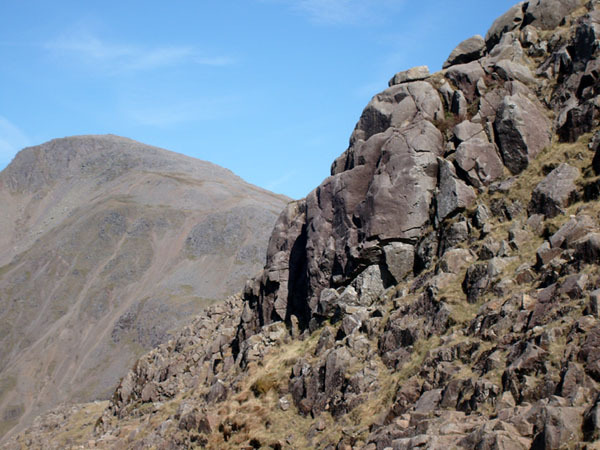 Climbing Scafell Pike. 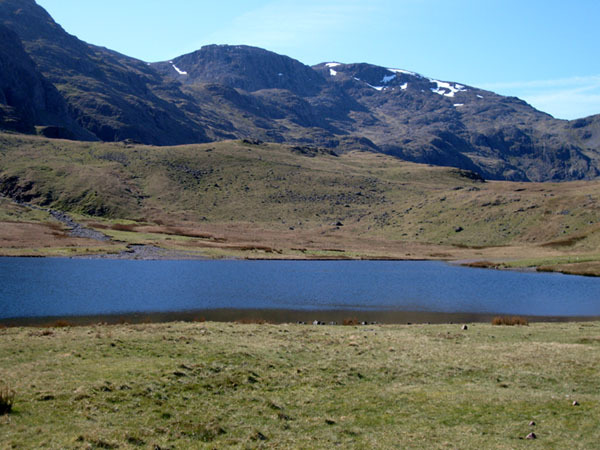 It was a beautiful day but bleak landscape up there with some rough terrain (above & below). 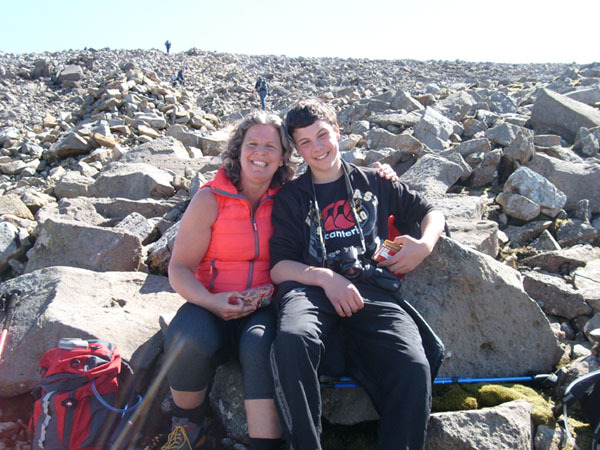 Sensei Ruth with her son Josh, nearly there.